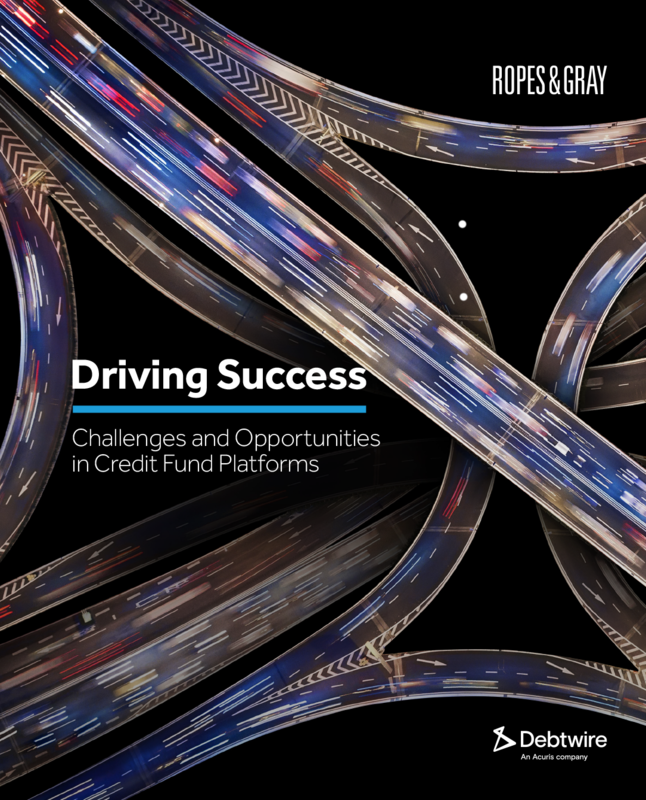 Debtwire and Ropes & Gray, a global law firm, are pleased to present Driving Success: Challenges and Opportunities in Credit Fund Platforms. This report, featuring a survey of 100 senior-level US- and UK-based executives, examines the opportunities and risks facing credit fund managers in the coming months. Within an increasingly competitive debt landscape, new entrants to the market face considerable pressure to deliver new strategies and products. This, combined with the challenges posed by potential conflicts between multiple funds and concerns around investor appetite, could spur credit funds to develop new solutions to hurdles to maintain investments in the future. Investment strategies for credit fund platforms look set to diversify in 2018, with 100% planning to launch new strategies in the next 12 months. A multi-strategy approach appears to be the most common practice for credit funds, with an ongoing emphasis on distressed/stressed debt opportunities. Subscription lines have become the norm for credit funds, although these have been used in different ways by managers: 45% of respondents use subscription lines for short-term bridging purposes, while a further 38% use them for both short-term liquidity and longer-term investment purposes. Credit fund managers often face the challenge of structuring investments in a way that is practical for non-US investors and which protects them from US taxation. Most managers have adopted a variety of methods to address this, with treaty fund/independent agent and business development company (BDC) structures featuring strongly with survey respondents in this report.